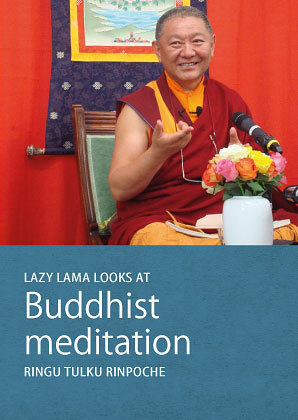 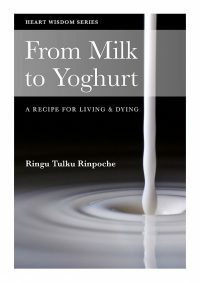 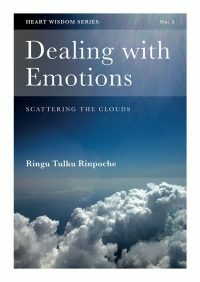 In this book Ringu Tulku brings us directly and lightheartedly to the point of Buddhist meditation: it helps to develop the two positive life enhancing qualities that lie naturally within us, clarity of mind and kindness for self and others. 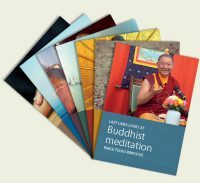 He reminds us that through meditation we can come to understand how the interconnectedness of all things is crucial for human wellbeing and for the future of the planet. 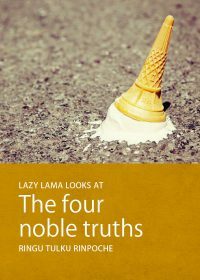 No fuss or frills, it is as simple as that. 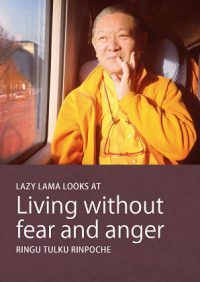 The methods for practice he describes are relaxed and straightforward, the logic is clear, and the result is peace of mind.